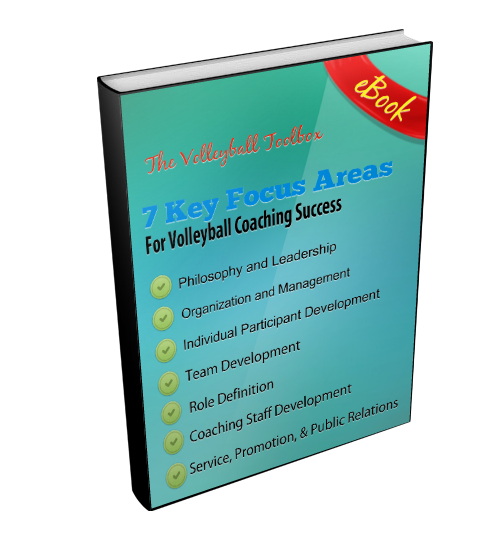 Strength and conditioning should be a major area of concern for all volleyball coaches. This should be true in-season as well as out of season. The demands of the season schedule will sometimes cause coaches to drastically reduce, or completely eliminate, the strength and conditioning part of their program. As coaches you must make tough decisions on the best way to utilize your time with your athletes. Mobility exercises are an important component of a strength and conditioning program that can be addressed in season without putting a strain on your time. In the video clip below Reid Hall, a highly regarded volleyball strength and conditioning coach, demonstrates three mobility exercises that you could easily work in to your warm-up routine for both practice and matches. Each of the mobility exercises detailed in the clip below works multiple muscle groups. The fist exercise is called Inch Worm and should be performed for approximately 10-15 yards. Coach Reid calls his second the Spiderman Lunge + Thoracic Opener and should be performed 5-8x per side. The final multi-functional mobility exercise is the the Quad Stretch-Side Lunge-Overhead Reach which should be completed 6x per side. The YouTube video below has audio so please make sure your sound is turned on and that you have access to the site. Please note that some schools block access to YouTube.